Not only do we believe in this delivery method and its benefits, Phillips Construction is an expert in Design/Build projects and is therefore able provide some very unique services. We believe the primary advantages of the design/build method are the early involvement of Phillips Construction in the project, and the opportunity to design to the budget, in coordination with all involved parties, which results in very definite financial efficiencies and a reduced time schedule. The Design/Build method gives owners the assurance that all aspects of a project will remain on track. 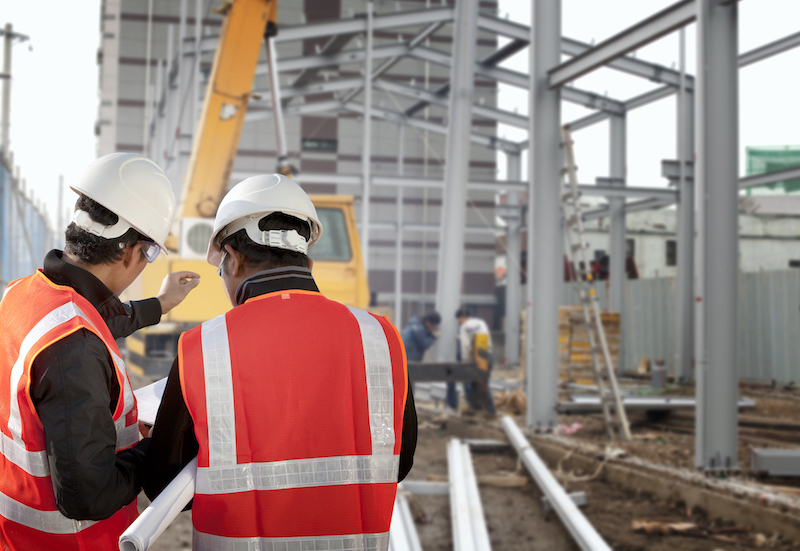 And as the main point of contact, the flow of communication will come through Phillips Construction, eliminating typical barriers that an owner might feel in a more traditional project delivery method.